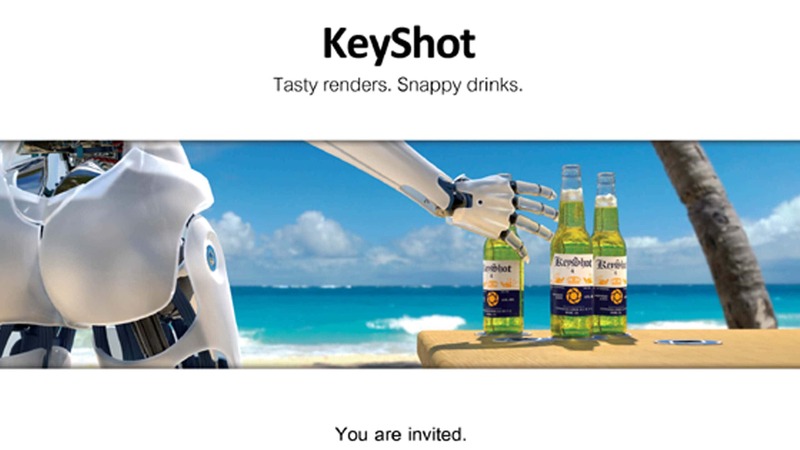 For those of you attending CES this year our good friends at Keyshot will be hosting an exclusive evening of drinks and entertainment. This will take place January 8th from 9pm to 11pm at the Ainsworth Bar in the Hardrock Casino – While supplies Last. The Ainsworth is located next to Nobu on the main casino floor. Hope to see you there!